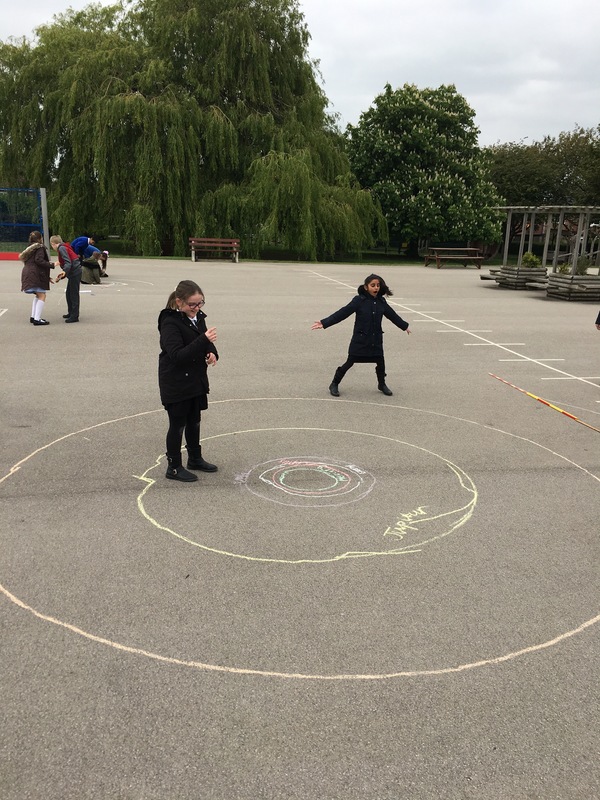 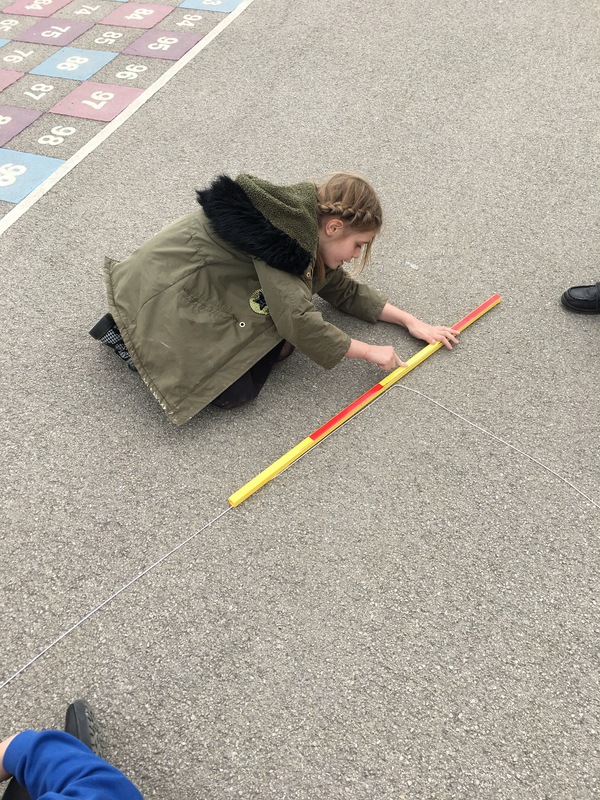 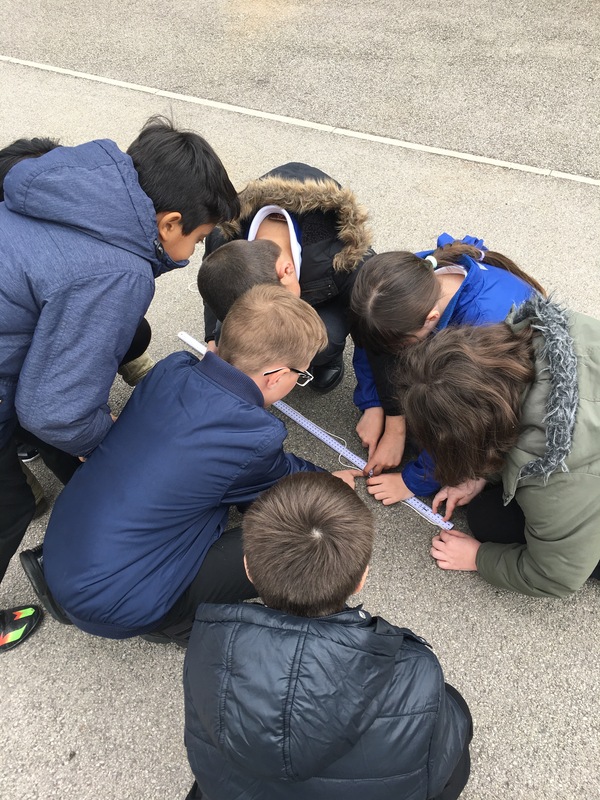 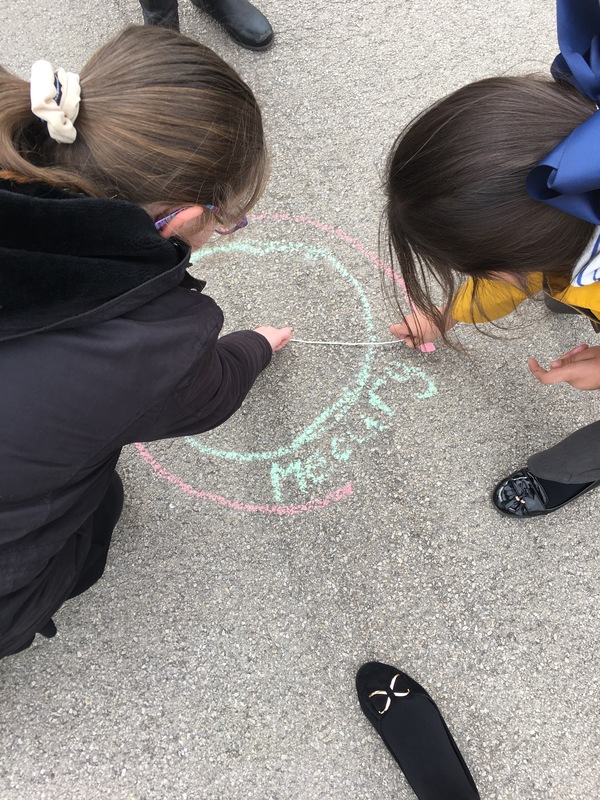 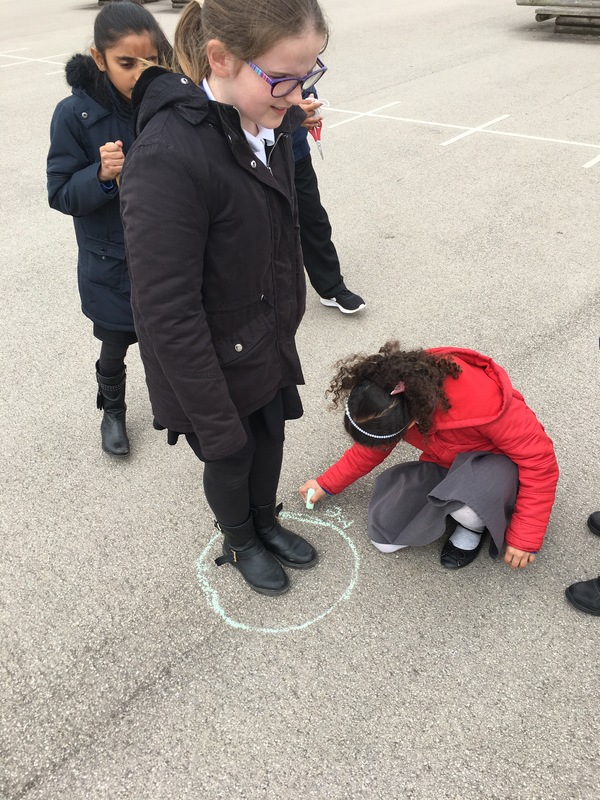 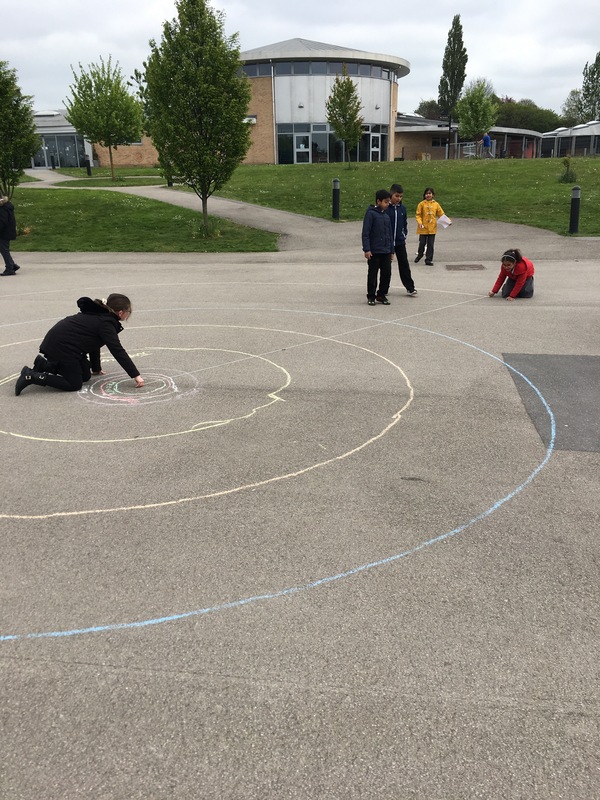 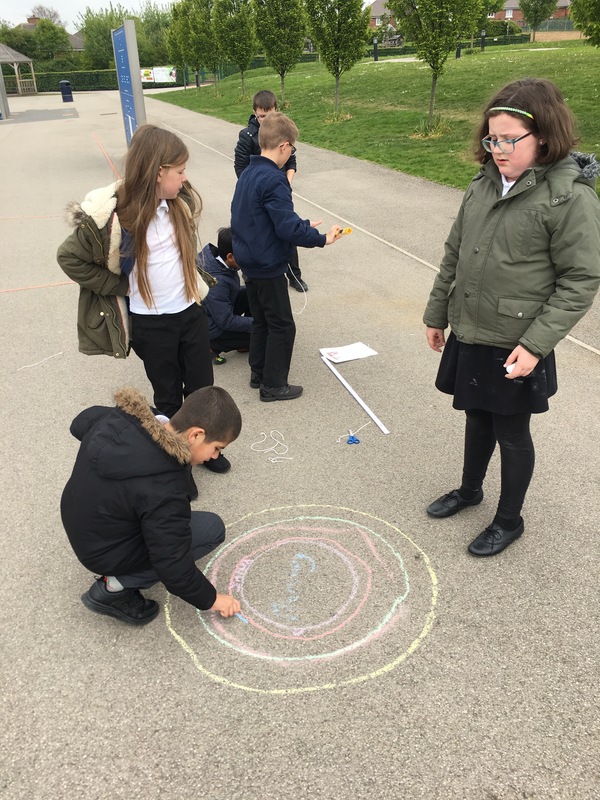 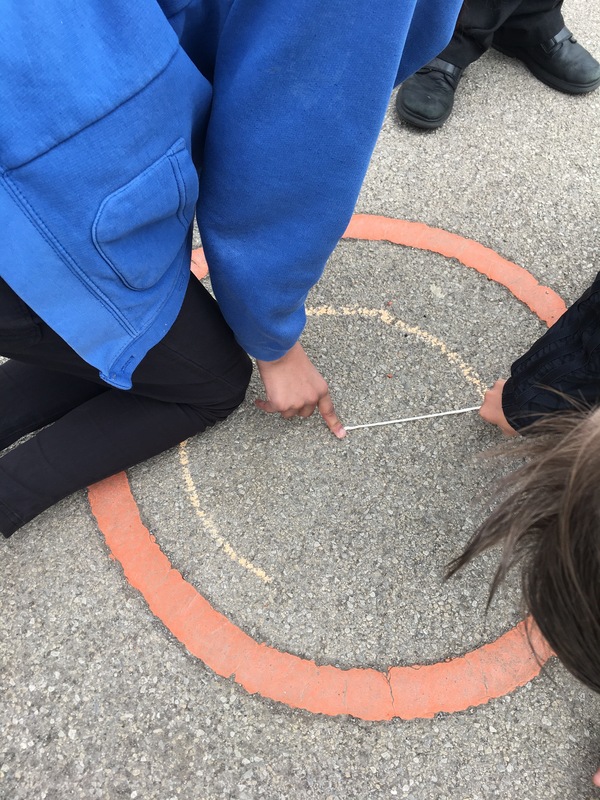 This week in Y5S we have been looking at the different planets which make up our solar system and, more interestingly, the distances between each of them. 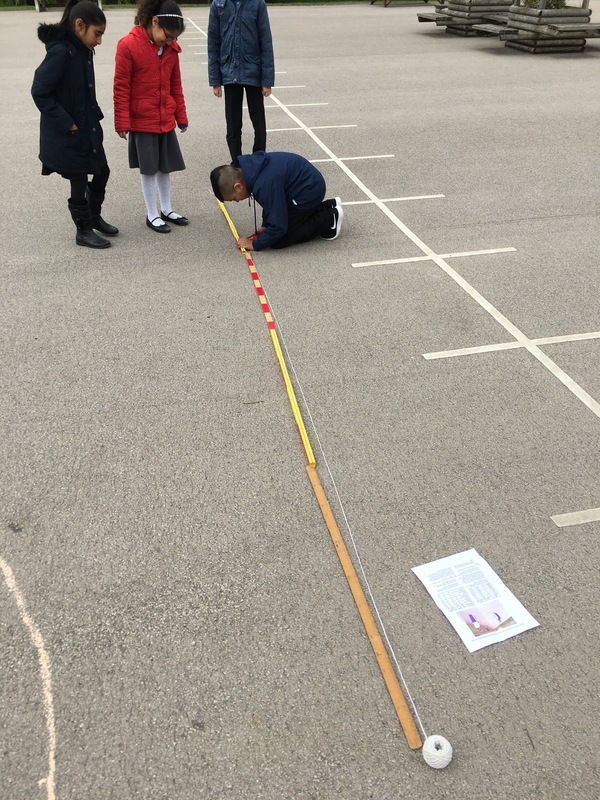 We compared the distances to one of the main stars in the Milky Way, the sun. 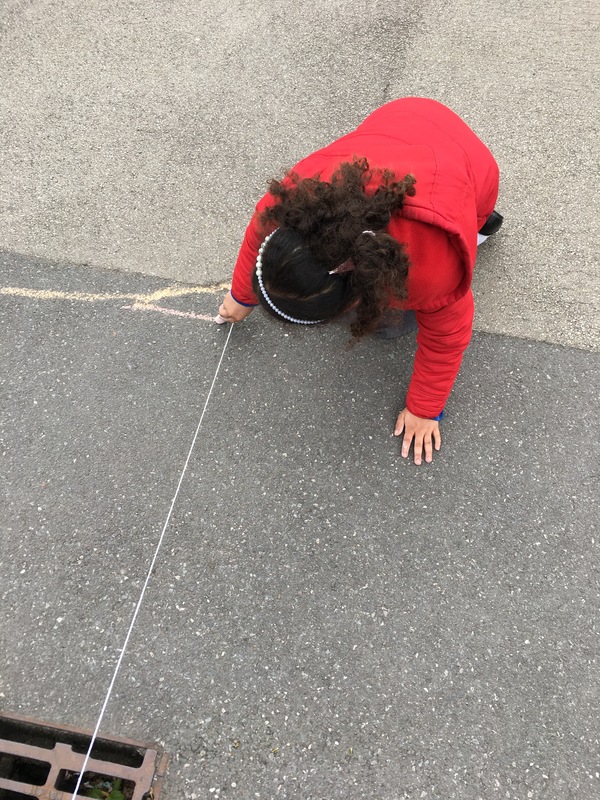 We obvisouly had to scale down the km in order to fit it onto the playground. 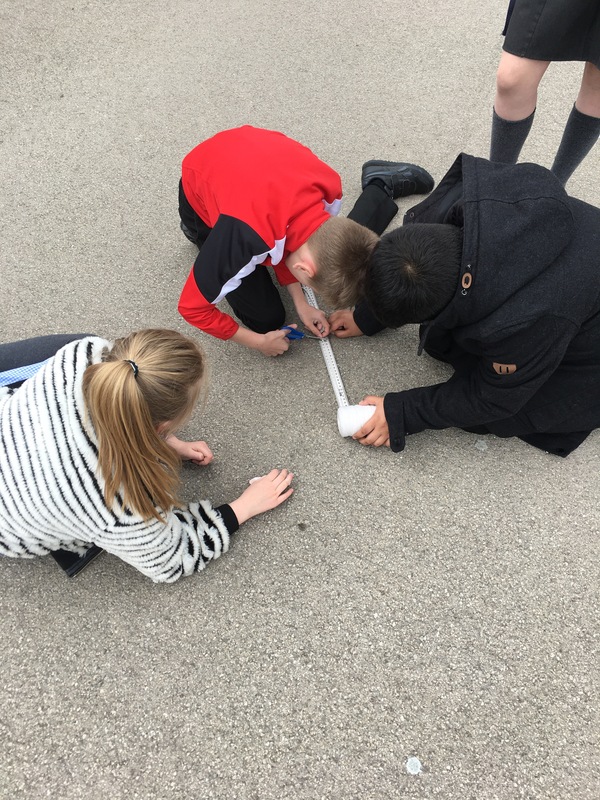 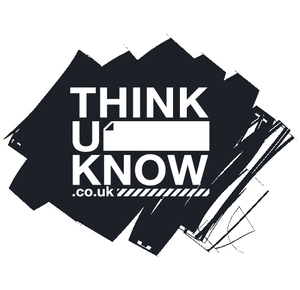 Here are some pictures of us in action, coming to terms with actually how big it is up in space!